Cast Group was founded by the will of the family Bugin who decided to develop ideas and projects with technicians who had nearly two decades experience in the production and marketing of articulated miniloaders. 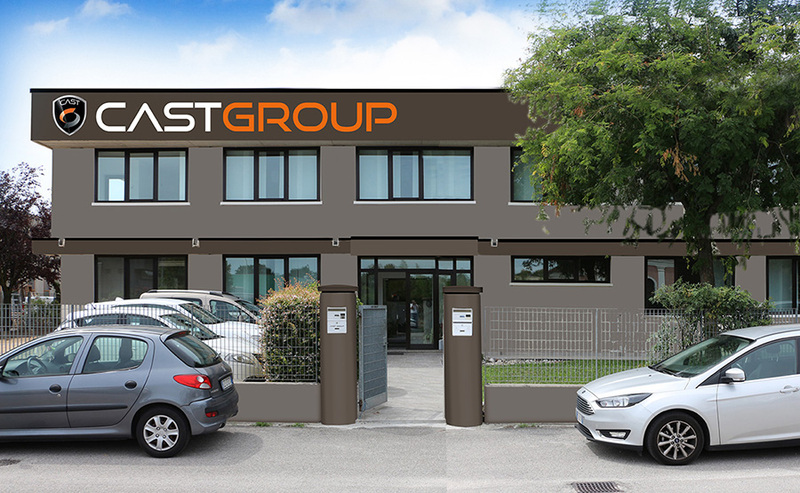 Located in Mirano in the province of Venice, Cast Group has a motivated workforce, with an adequately production unit, equipped to meet growing markets. Our products are extremely reliable and built in compliance with the most strict safety standards. 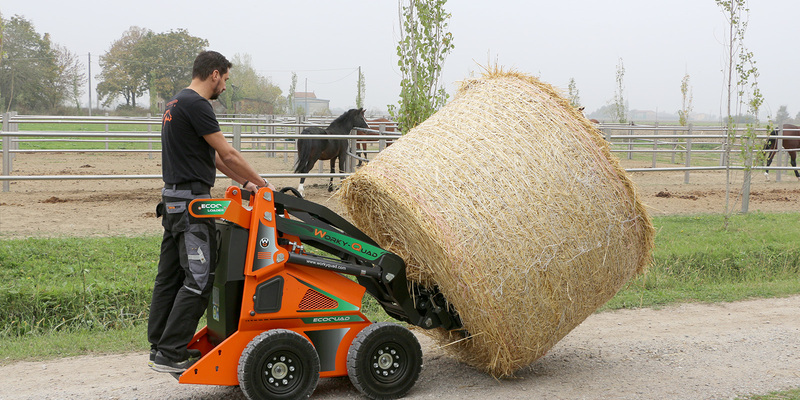 All the components used in the construction of our machines are of the highest quality. The machines we produce are carefully tested to guarantee excellent performance and nothing is left to chance. Our technical department costantly designs and updates the projects to guarantee a product in line with the Cast Group philosophy. The after-sales service is always impeccable and punctual to meet the needs of the customer.